Auto Body Repair in Surrey - Columbia Collision LTD.
Columbia Collision is made up of a team of 10 trained and certified auto body specialists. Our shop has been certified by ICBC Valet for auto body and collision repair and we happily accept all insurance carriers. From our immediate rental options to our comprehensive insurance claims services, we have not only built our shop to provide satisfactory results but also convenient care for our customers. Our mission is to provide the highest degree of quality in the work we deliver. 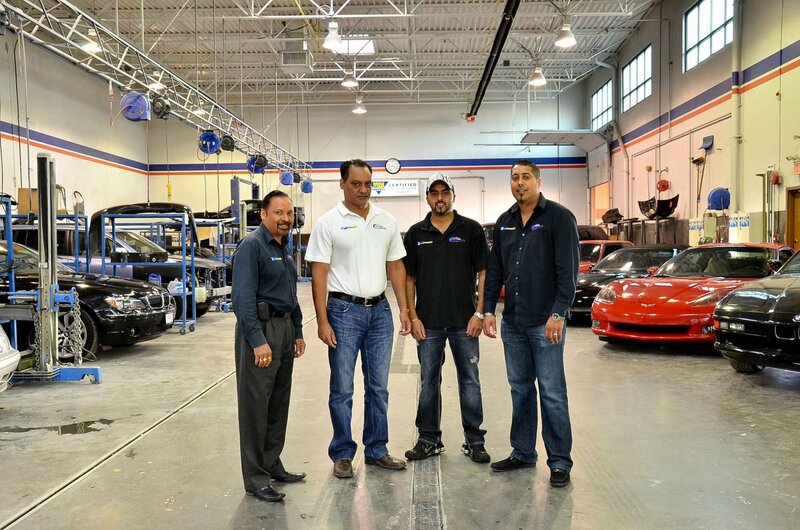 Our technicians are trained to utilize our state-of-the-art facility in order to provide you with repair services you can find satisfaction in. 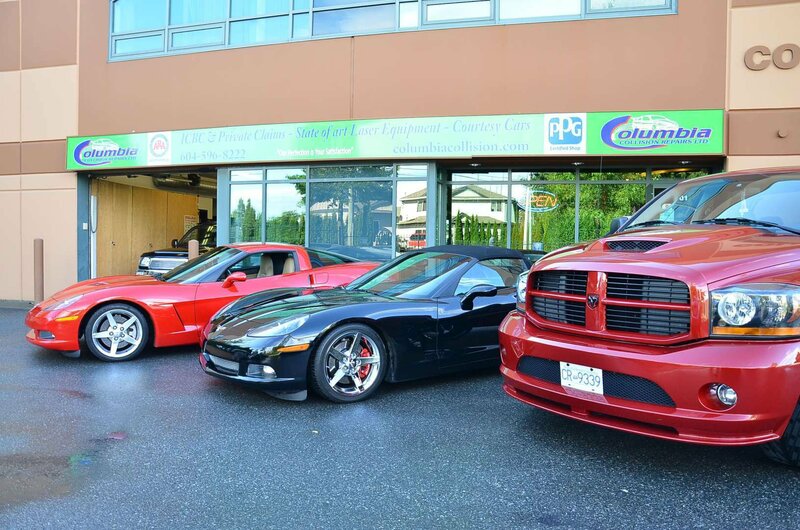 Columbia Collision is a full service ICBC Valet auto body & collision repair facility. Founded in 1981, Columbia Collision Repairs has satisfied thousands of customers across the Lower Mainland, British Columbia. Our 30 years of auto body repair experience, coupled with superior technology as well as the use of premium supplies & parts, has enabled us to provide the best possible service in the industry. We accept I.C.B.C. claims as well as all other auto body, auto glass, & collision repair work. We are a certified ARA auto body shop & all our work comes with a written guarantee. We work on all cars domestic, import, European and high luxury. Call us today at (604) 265-1123 to learn more about our exceptional services!